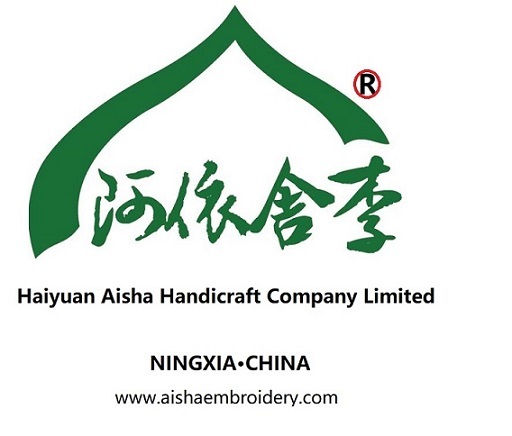 Nowadays, Aisha• Lee purely embroidered these symbolic motifs on the cheongsam. This makes the thing that belongs to the Chinese cultural element more Chinese with more atmosphere, nobleness and beauty. Name :New product, fashion and improved , phoenix, peony , embroidery and slim women's dress and skirt. Looking for ideal Hand Embroidery Real Silk Manufacturer & supplier ? We have a wide selection at great prices to help you get creative. All the Chinoiserie Nation Women are quality guaranteed. We are China Origin Factory of Wedding Fadhion New. If you have any question, please feel free to contact us.